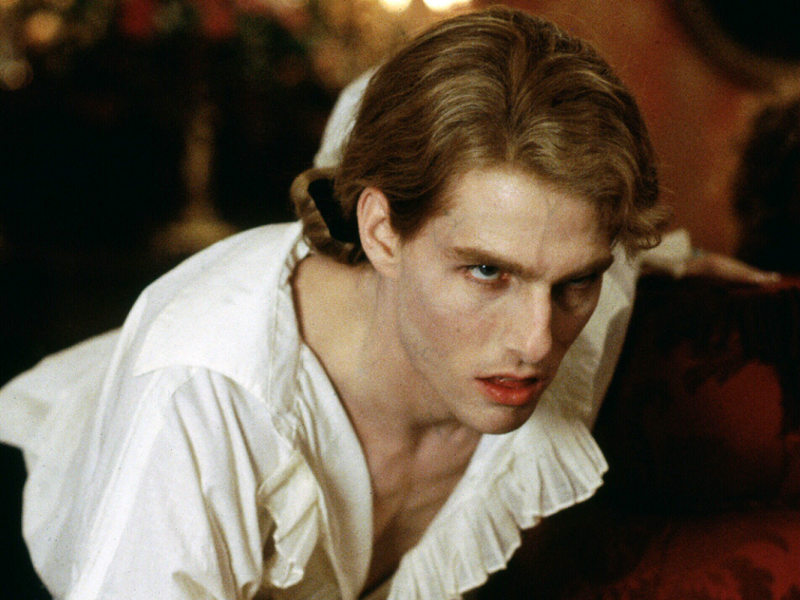 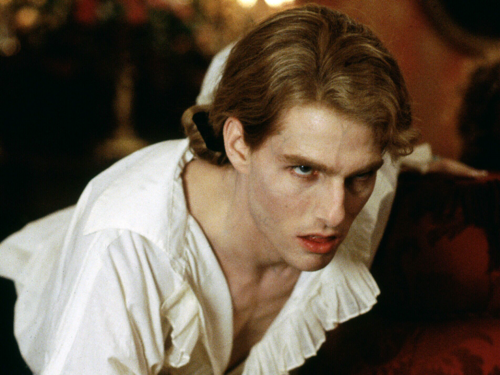 Lestat. . HD Wallpaper and background images in the Interview With The Vampire club tagged: interview with the vampire lestat tom cruise.